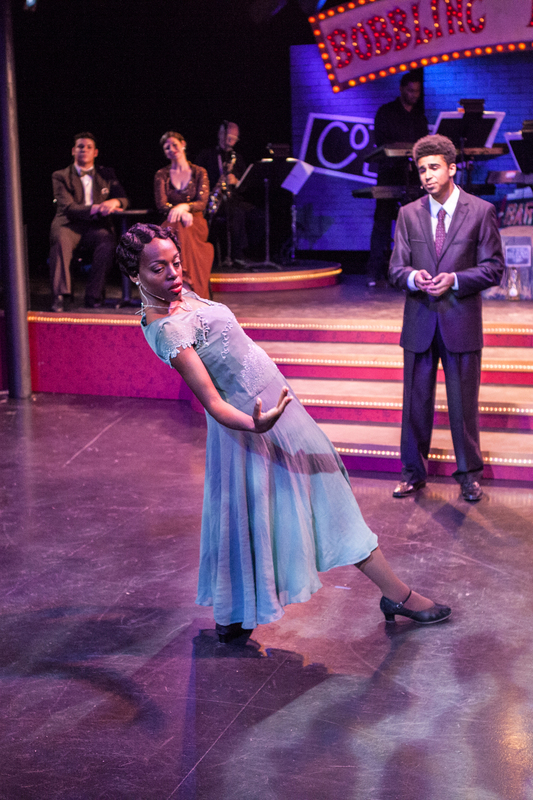 Journey back in time to the Harlem Renaissance (1920-1940) when audiences flocked to the area’s popular nightclubs to see the greatest talents entertain. 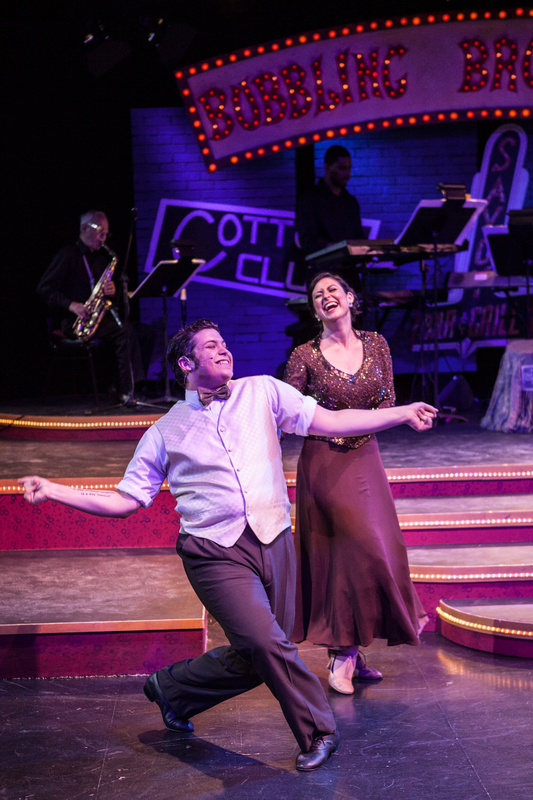 Artists like Cab Calloway, Duke Ellington, Benny Goodman, and Billie Holliday created a golden age of music with their exciting sounds and glamorous shows. 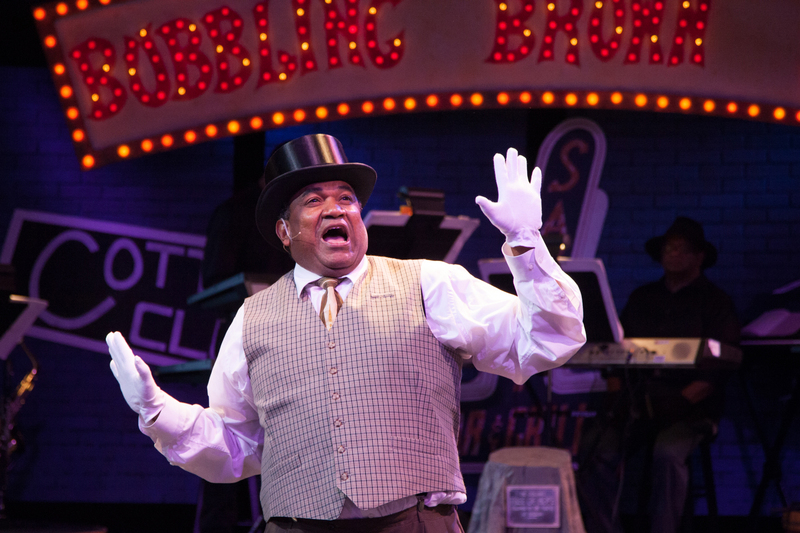 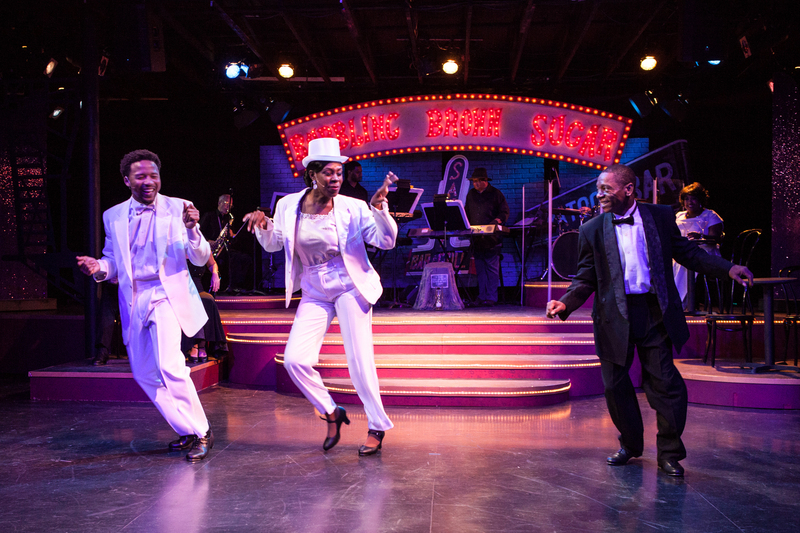 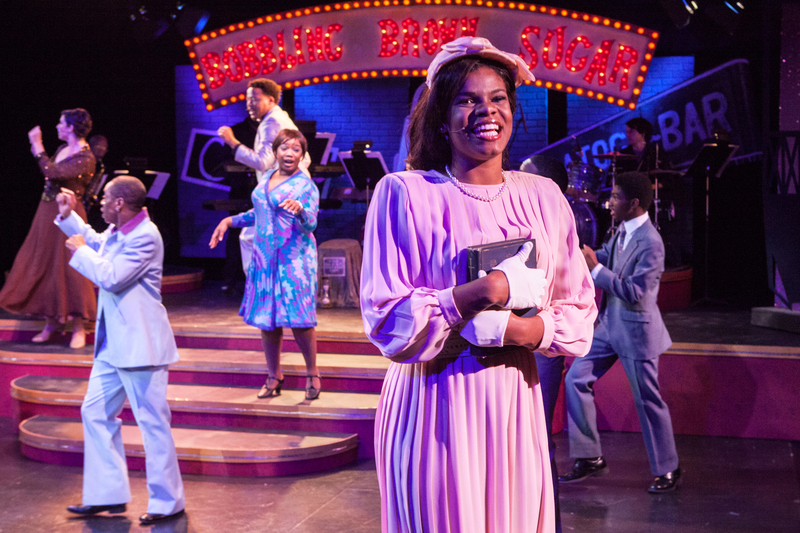 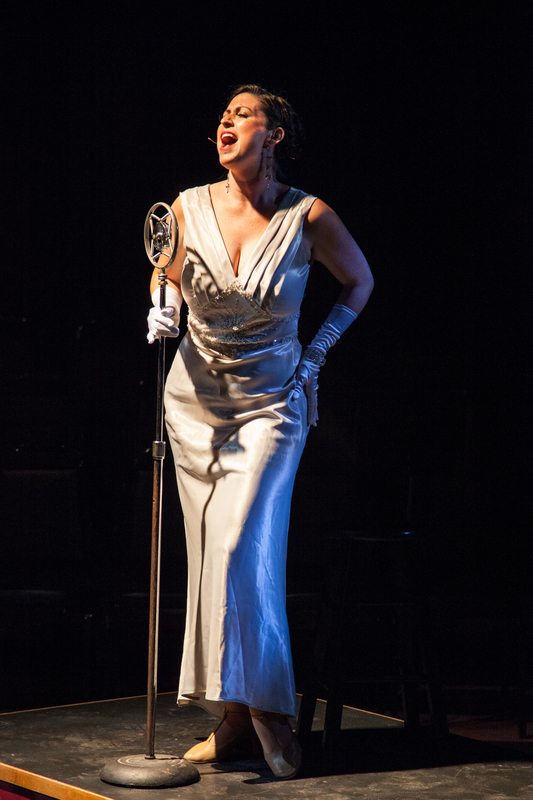 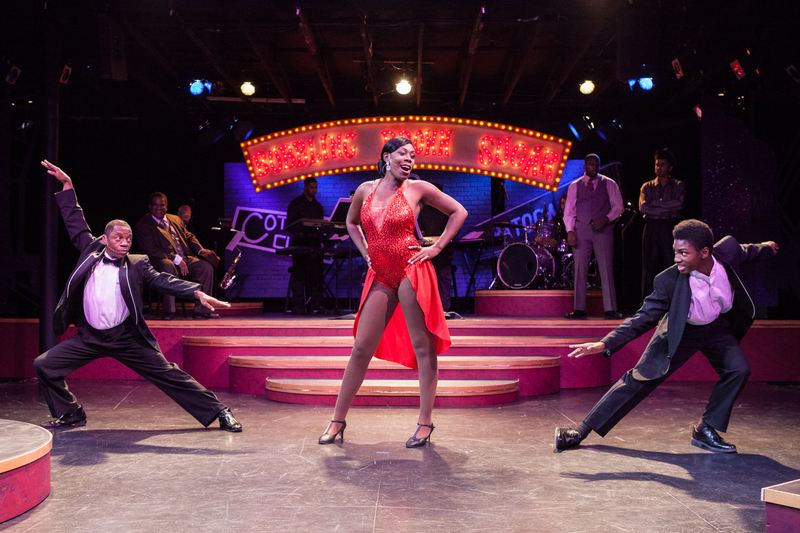 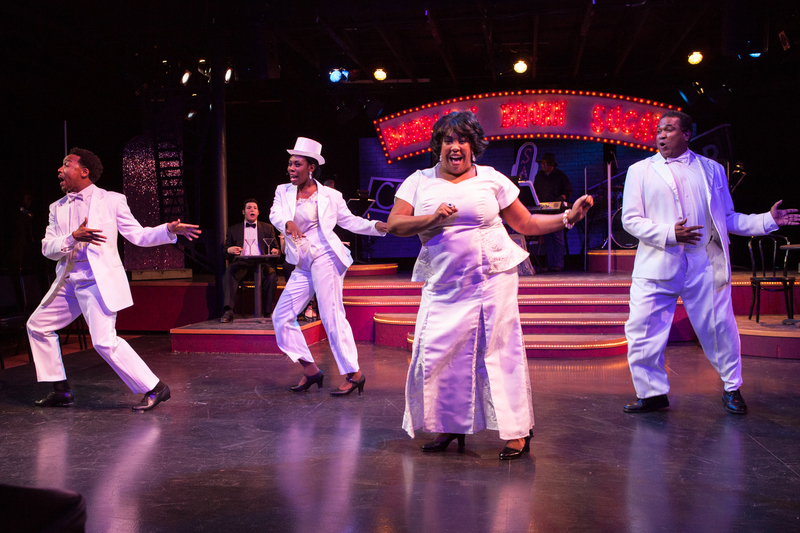 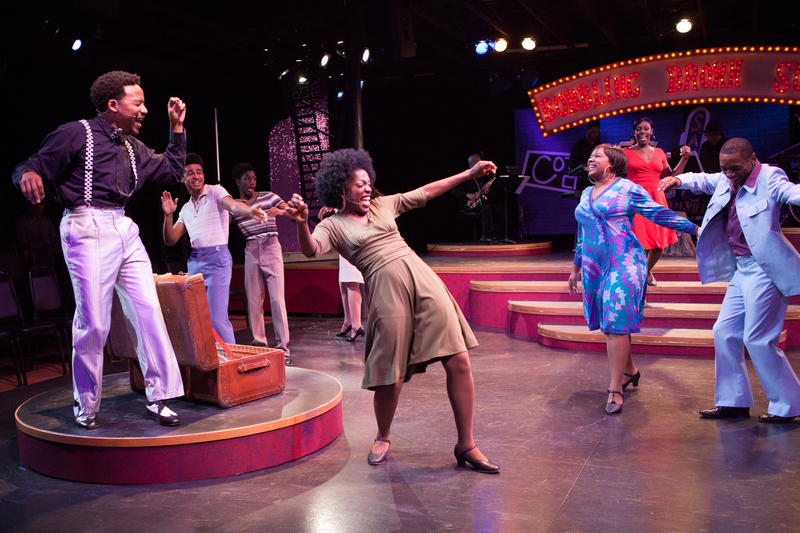 You’ll jam, jump, and jive to this exuberant, three-time Tony-nominated musical revue.